I received this photo a few years ago. It just has “Beulah” written on the back of it. 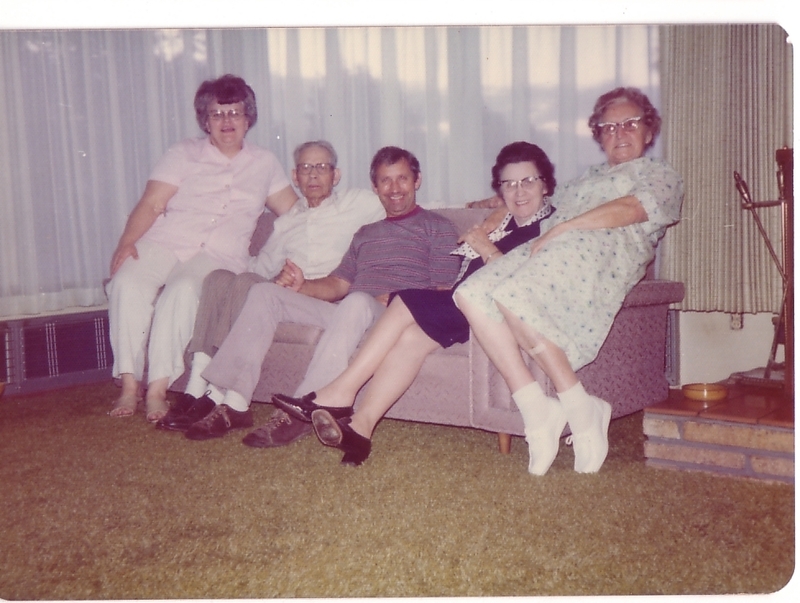 I asked the person who provided it to see if they could get a higher resolution scan of the photo. I don’t have one yet, but I can always hope. There is really only on Beulah Ross in the entire extended family I am aware. 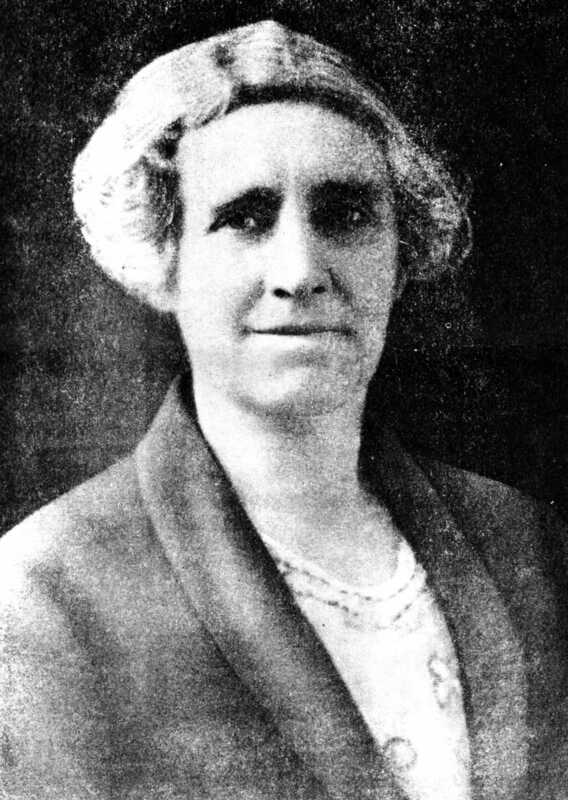 That is Beulah Estell Ross. She was born 26 March 1908 in Twin Branch, McDowell, West Virginia. She was born to Robert Leonard Ross (1888-1944) and Minnie Belle Hambrick (1889-abt 1985). There are many questions about her father Robert. 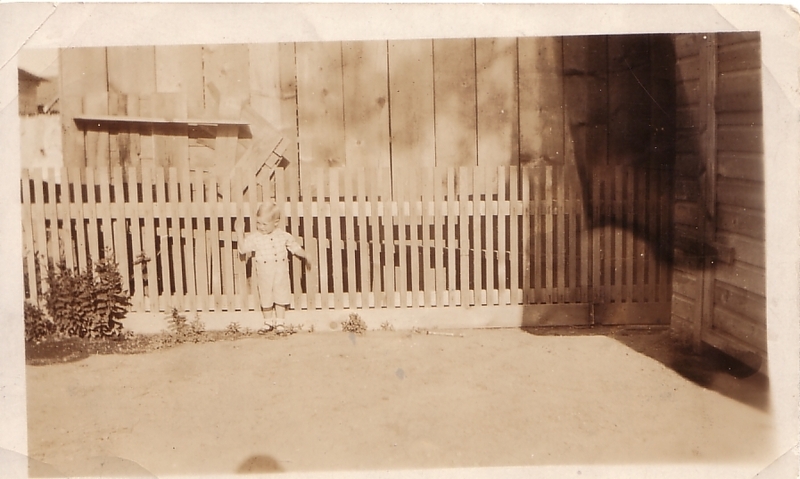 I have heard stories from West Virginia family that he was running from the law when he visited them in the 1930s. Which might lead to some explanation on why he is hard to track and records seem to be scant. We believe Robert and Minnie had 6 children, but only 3 of them have we really been able to find or track. Beulah Estell Ross is one of those children. 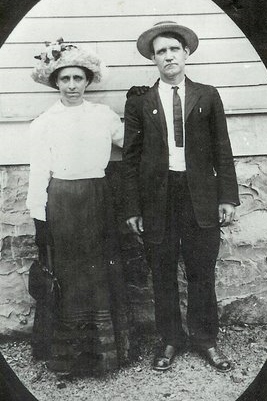 She met and married William Jackson “Jack” Duncan on 20 September 1922 in Burley, Cassia, Idaho. He was born 26 September 1901 in Clinton, Van Buren, Arkansas. That would put her at 14 years of age when she married in Burley to Bill, who was 21. 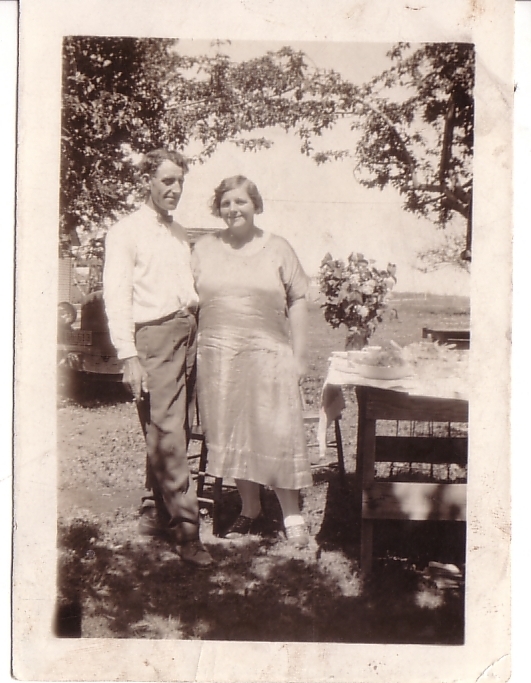 I have written of her grandparents, James & Damey Ross, before. 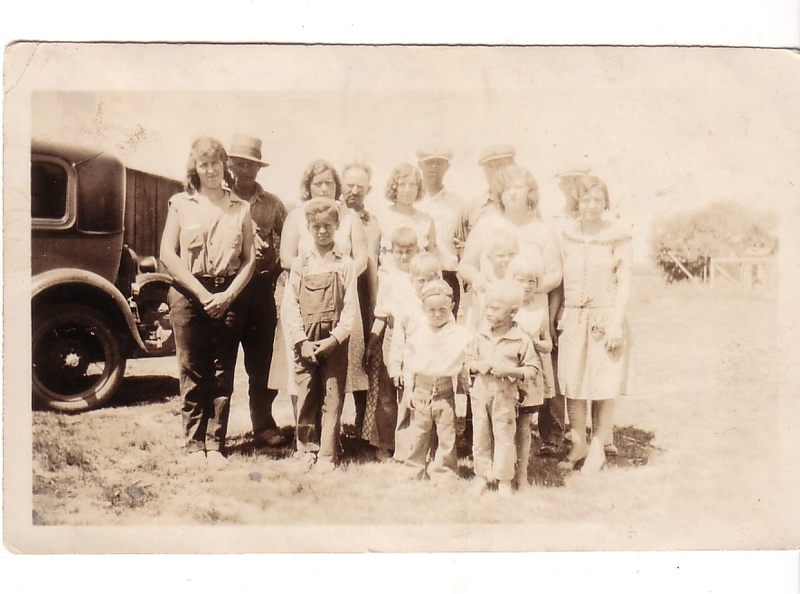 They lived in and near Paul, Minidoka, Idaho until the late 1920s. The 1930 census found them in Bend, Deschutes, Oregon. 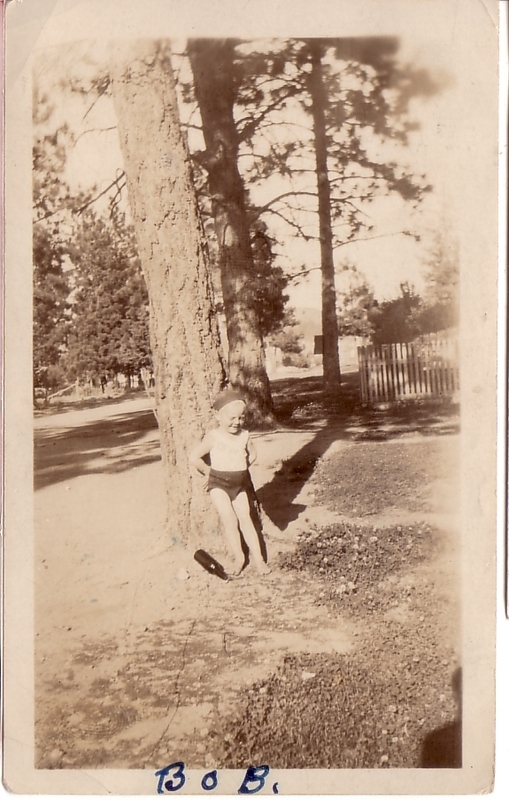 Looking at the photo, I am guessing Beulah is about 12-14, which puts us in the early 1920s and in southern Idaho. Beulah and Jack had 4 children that we know. Jack died 11 July 1977 in Sunnyside, Yakima, Washington. Beulah remarried to a Kenneth K Marshall. She then passed away 5 March 2002 in Toppenish, Yakima, Washington. 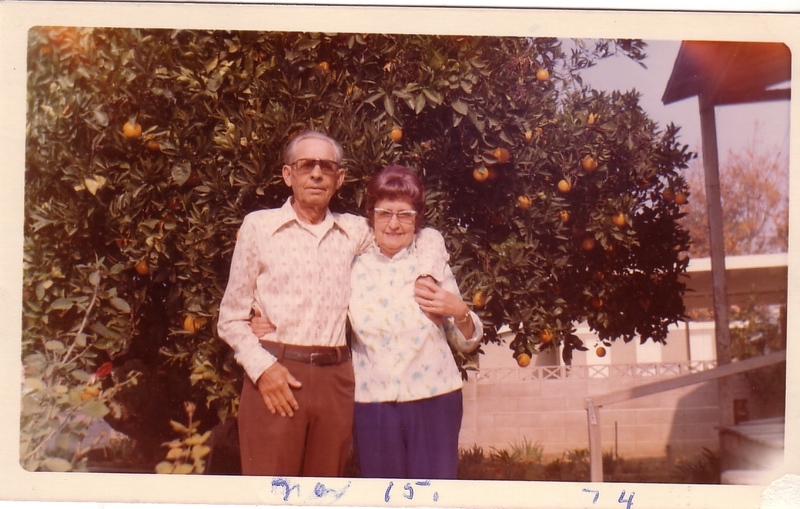 Jack and Beulah are both buried in Zillah. I found this note from a 2007 post. I recorded these notes from a conversation with granddaughter Carol Ann Stone. The more I looked at the photo, it dawned on me that the lady was her grandmother, Damey Catherine Graham Ross. Here is a photo of James Thomas and Damey Catherine Ross. 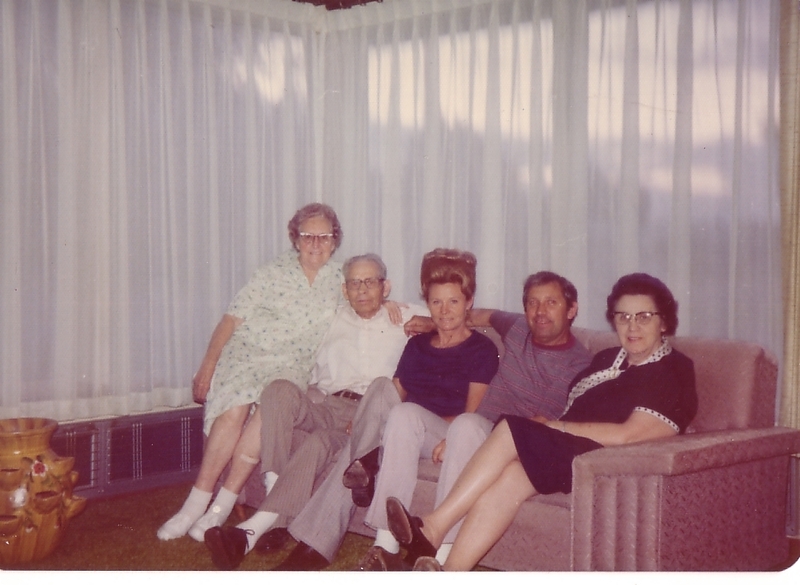 Robert, Beulah’s father, is brother to my John “Jack” William Ross. 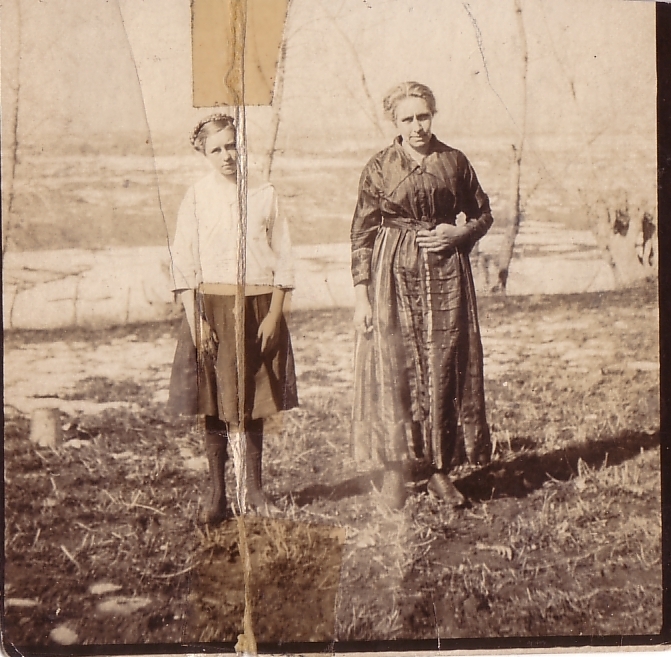 After I realized that this photograph was another of my Great Great Grandmother, I was pretty excited. It makes me want to be more diligent in chasing down a better scan of the photo. 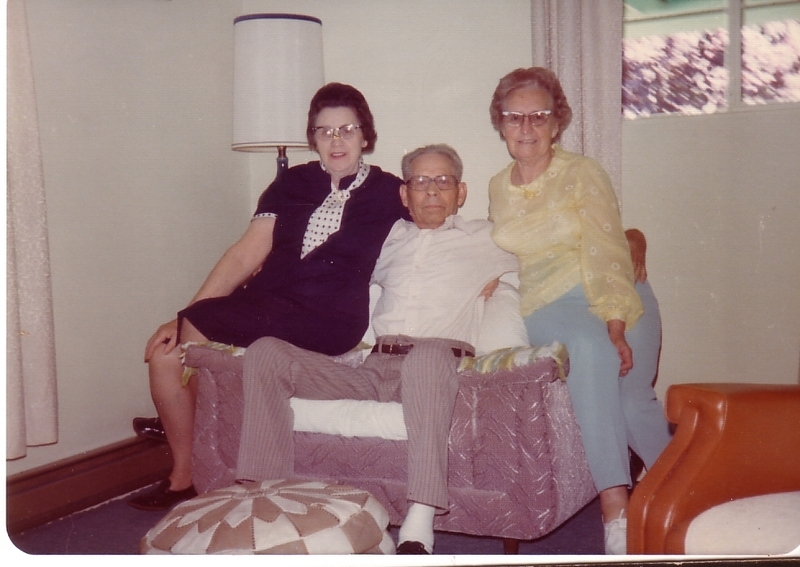 Here are a couple of other photos with Beulah and Jack in them. I don’t know the other individuals. Some day…. This entry was tagged Arkansas, Bend, Burley, Clinton, Duncan, Graham, Hambrick, Idaho, Marshall, Oregon, Paul, Ross, Rupert, Stone, Sunnyside, Toppenish, Twin Branch, Washington, West Virginia, Zillah. Bookmark the permalink.